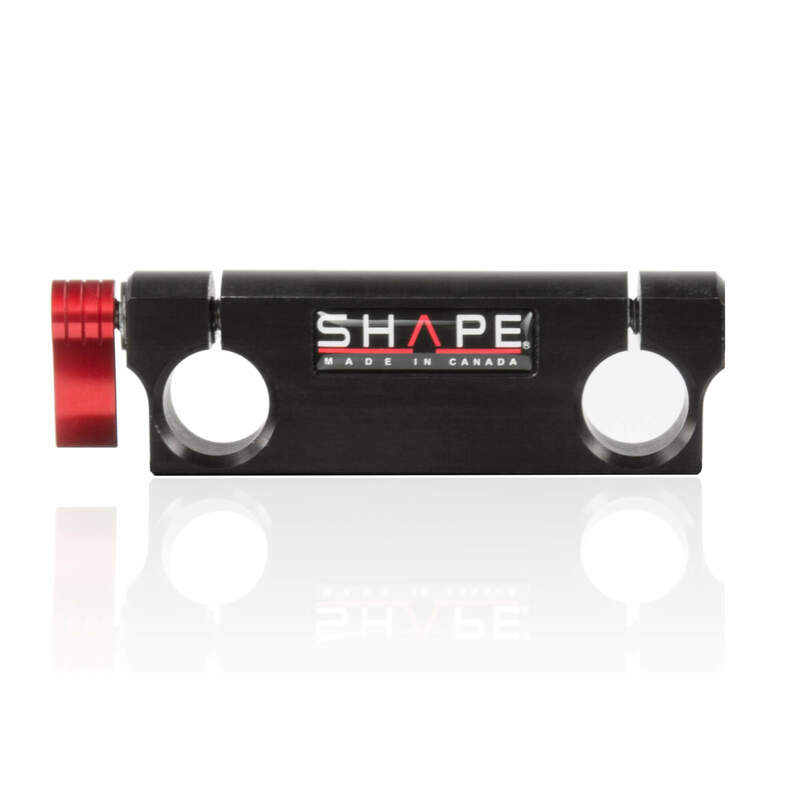 The SHAPE Rod Block attaches components to standard 15 mm camera support rods. 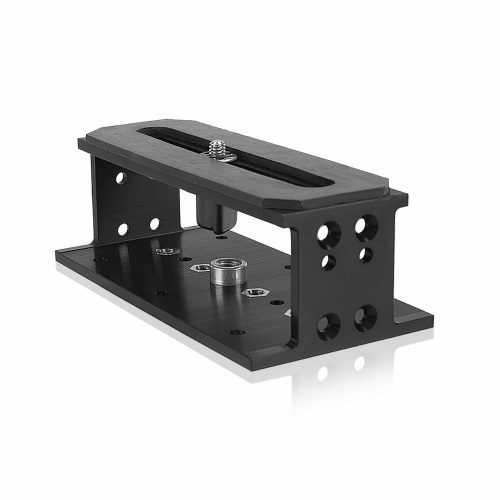 Components, such as a camera plate or SHAPE’s Quick Handle, attach via the Rod Block’s two screw-threaded holes. Once the Rod Block is in the proper position along the rods, simply tighten its small red knob to secure it in place. The Rod Block is composed of lightweight anodized aluminum.